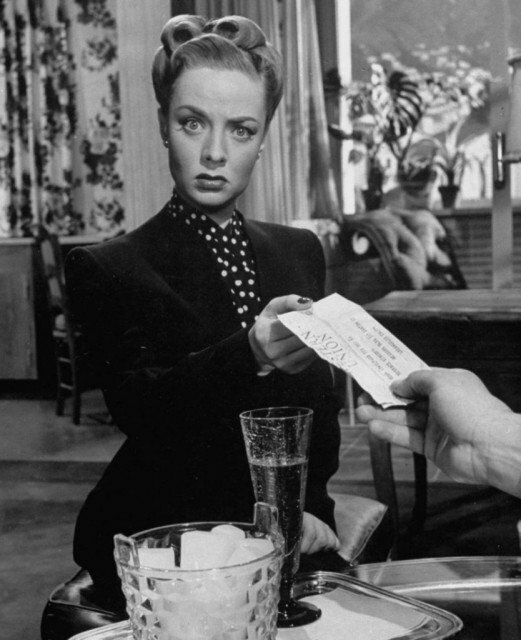 Film noir actress Audrey Totter has died at the aged of 95. The radio actress became a silver screen star by playing femme fatales in 1940s film noir including Lady in the Lake. Audrey Totter’s daughter, Mea Lane, told the Los Angeles Times that her mother died Thursday at a LA hospital. She had recently had a stroke. The actress was under contract with MGM starting in 1944. After landing a small part in The Postman Always Rings Twice, Audrey Totter went on to a series of roles as tough-talking blondes. Her breakthrough came with Lady in the Lake, the 1947 adaptation of Raymond Chandler’s Philip Marlowe detective tale. She also appeared in the thriller The Unsuspected and the boxing drama The Set-Up. After retiring to raise a family, Audrey Totter later resurfaced on television.